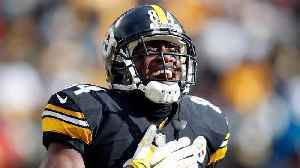 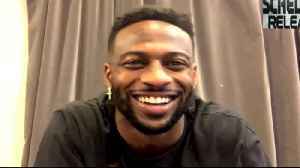 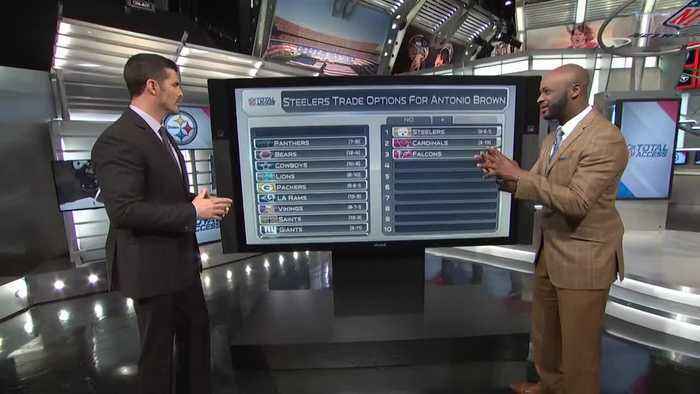 NFL Network's David Carr and Reggie Wayne narrow down the list of trade options for the Pittsburgh Steelers and wide receiver Antonio Brown. 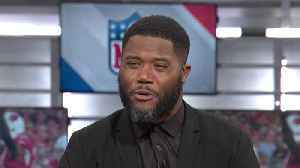 NFL Network's Cynthia Frelund breaks down how the Oakland Raiders' offseason moves have them positioned heading into the 2019 NFL Draft. 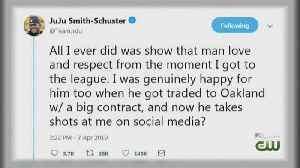 Raiders WR Antonio Brown drew attention on Sunday afternoon when he tweeted criticism of former Steelers teammate JuJu Smith-Schuster. 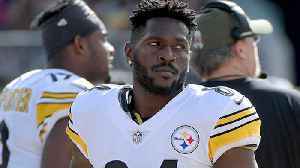 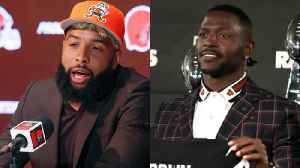 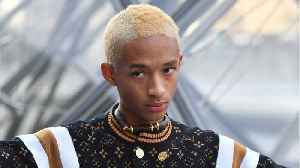 SI Now reacts to Brown's continued antics and wonders if he's..
NFL Network's Reggie Wayne, Michael Robinson and former NFL head coach Jack Del Rio discuss the Twitter feud between Oakland Raiders wide receiver Antonio Brown and Pittsburgh Steelers WR JuJu..
Oakland Raiders wide receiver Antonio Brown attacked former Pittsburgh Steelers teammate and wide receiver JuJu Smith-Schuster on social media Sunday. 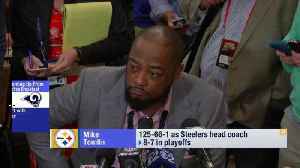 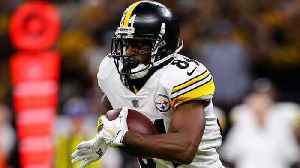 The "Good Morning Football" crew discusses Pittsburgh Steelers wide receiver JuJu Smith-Schuster's tweet about quarterback Ben Roethlisberger and Oakland Raiders wide receiver Antonio Brown's..
Pittsburgh Steelers head coach Mike Tomlin responds to the wide receiver Antonio Brown trade.